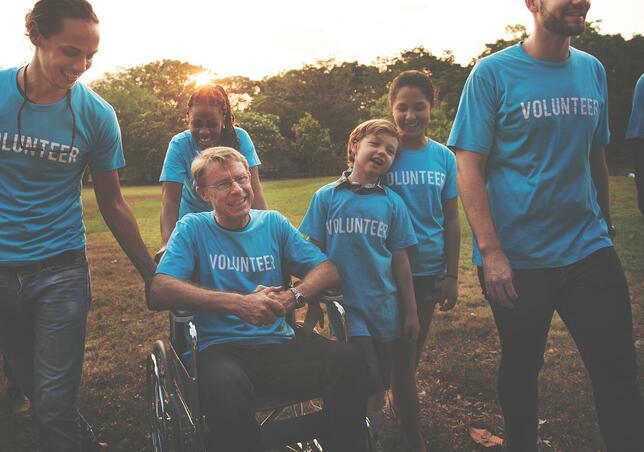 If you’re like most nonprofits, your charity has a group of people in your database who have contributed in ways outside of the annual fund. These people sponsored a friend running in your 5k, volunteered to work in your soup kitchen, adopted an animal from your shelter, donated physical items to your thrift store, or were patients at your hospital. These warm prospects are primed to convert into donors. Warm prospect conversion should be added to your acquisition strategy, as this group of people are loyal members of your community who are already aware of your mission and the great work you do. Finding the best warm prospects. Most of the time, it won’t be an effective strategy to appeal to your entire warm donor prospect file. Some organizations have tens of thousands of people who fall into this category. Big gains can be found through additional analysis using a cooperative database. Most organizations can expect a 50% match between their in-house warm prospect file and those in co-op databases. 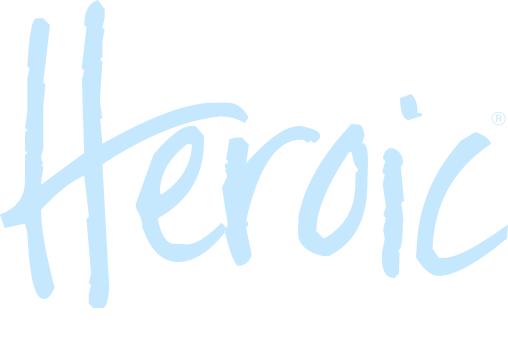 This means that half of your engaged audience is already supporting other causes via direct-response fundraising! And since we know most donors support 2+ causes, cross-checking your warm prospect list against the co-op identifies your warm prospects most likely to convert through your acquisition efforts. In fact, showing up on a co-op list is a better indicator of likelihood to give for your event attendees or gift-in-kind donors than the recency of their event attendance or physical gift. If your organization is just beginning to solicit your warm prospects, we recommend testing a small group during an acquisition campaign. Usually a subset of 10,000 warm prospect names will give you a good indication if this strategy will work for your organization. Refining and testing your warm prospect strategy. For our clients, we evaluate the ROI of the warm prospect lists during an acquisition campaign and compare results against the rented lists. We combine the warm prospect effort into the acquisition campaign to minimize costs. Sometimes, we will adjust the messaging within the acquisition package. For example, an animal welfare organization might adjust the copy of the letter to talk to the prospect as a recent pet adopter, but not create an entirely separate piece for this group. However, if results from your warm prospects are very high, it would be worth testing a more personalized campaign to this group. Through constant testing and refining, you can capitalize on acquisition efficiencies and optimize performance. In some cases, like grateful patients, recency is an important factor in conversion success. Conversion increases the closer you appeal to these groups from the point of discharge. For health care and other organizations, it is worth the additional cost to have a monthly conversion campaign. The more audiences you have as a source of new annual fund donors, the more opportunity you have to optimize and improve your new donor acquisition program. Did you know that it costs less to mail to your warm prospects than rented lists? Using your in-house warm prospect list saves an average of $0.10 per record against rented lists. The results speak for themselves. For one of our health care clients, the five-year, long-term value of event attendees and sponsors who became donors was 65% higher than that of donors acquired through rented lists. These additional audiences are particularly important as the list universe shrinks. Through refining and testing, your organization can discover the warm prospects worth trying to convert into donors. This is the fifth post in a seven-part series about WIN — new donor acquisition, warm prospect conversion, and deeply lapsed reactivation. 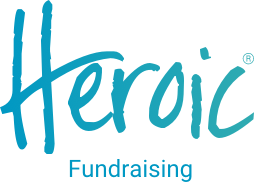 Subscribe to Heroic Fundraising to have fresh fundraising insights delivered to your inbox monthly.